SAN FRANCISCO, Calif., Sept. 10, 2013 (SEND2PRESS NEWSWIRE) -- VLP Law Group is pleased to announce that it has received an Award for Excellence in Maternal Health and Equity from the Healthy Mothers Workplace Coalition. VLP was honored at the September 9, 2013 awards ceremony in San Francisco for promoting a mother-friendly workplace. Honorees were recognized by Board of Supervisors President David Chiu, Supervisor Malia Cohen, CAPT Nadine Simons of the U.S. Dept. of Health and Human Services, Region IX, Dr. Emily Murase of the SF Department on the Status of Women, Ann O'Leary of Next Generation, and other San Francisco leaders. "Recognition from Healthy Mothers Workplace Coalition is a great endorsement of VLP's commitment to a work-family balance and to empowering parents to practice in the legal profession in a meaningful way. The firm structure allows the flexibility and well-being that mothers need," says Cathryn Chinn, the firm's CEO and mother of two. "We are very proud to be receiving this award of excellence." The Healthy Mothers Workplace Coalition is a collaboration of non-profit organizations, government agencies, and employers created to improve the working conditions and health of new parents. The Coalition and community partners have developed the Healthy Mothers Workplace Award for Excellence in Maternal Health and Equity that will recognize San Francisco employers with policies that support the well-being of their workers. Founded in 2008, VLP is a business and transactional law firm that delivers top quality, efficient and cost-effective legal services. Our practice reaches across many industry sectors, including high tech, life sciences, angel and venture capital financings, clean tech, retail, consumer product, commercial lending and real estate. VLP has continued its strong growth, and is made up of noted attorneys with significant experience who believe VLP's unique, client-oriented and cost-effective model is the best platform for their practice. Our partners are regularly recognized by their peers as outstanding attorneys, and the firm has been recognized as a top company for its promotion of quality of life in the workplace. Our lean model means that we can provide sophisticated, focused services to our clients, and we can do it at competitive rates. More information on VLP Law Group: http://www.vlplawgroup.com/ . 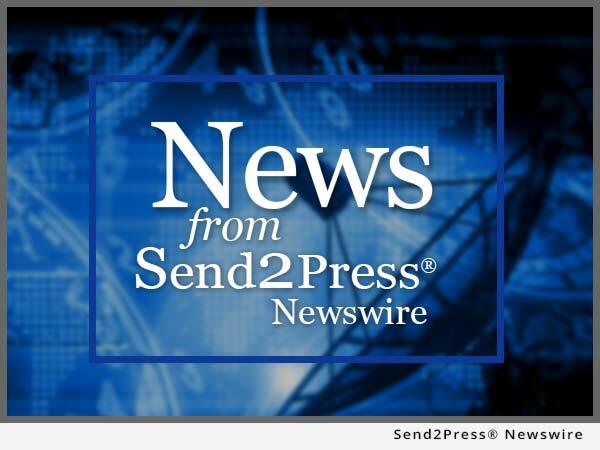 NEWS SOURCE: VLP Law Group LLP :: This press release was issued on behalf of the news source (who is solely responsible for its accuracy) by Send2Press® Newswire, a service of Neotrope®.